Please use the form below to send me a message or ask any questions and I’ll get back to you as soon as possible. My mission is to educate, inspire, and motivate skinny guys through the process of building a bigger, stronger, leaner, and healthier body. 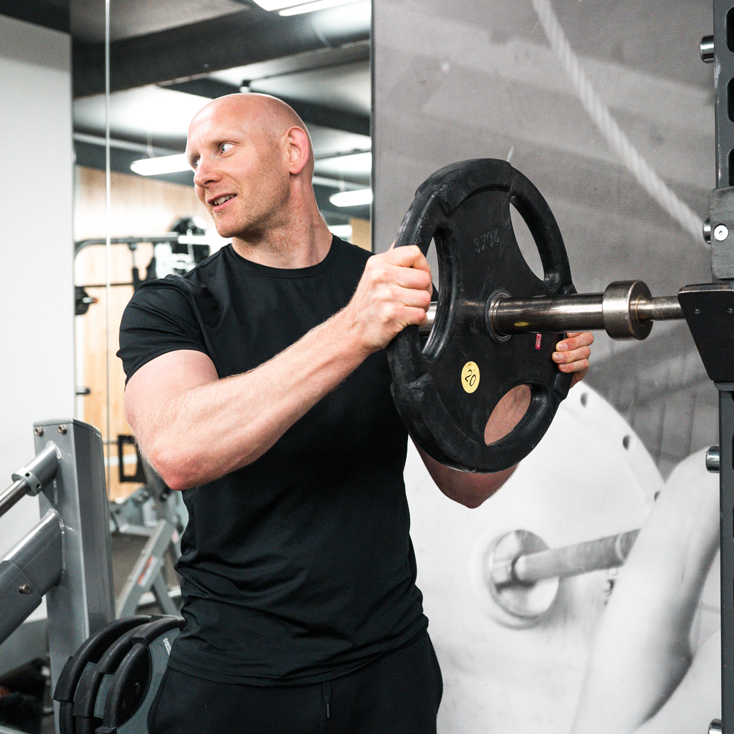 By doing so I aim to boost your happiness, self-confidence, and self-belief. Hi, I’m Tom and I am a former skinny kid who has added over 50lbs (23kg) to his frame. This has transformed my life. I am no longer the anxious, shy, skinny kid that wouldn’t make eye contact with a stranger (let alone initiate conversation!). That’s who I used to be. The process of building my body has also built my mind. It has taught me many valuable lessons. This has improved my body and mind. 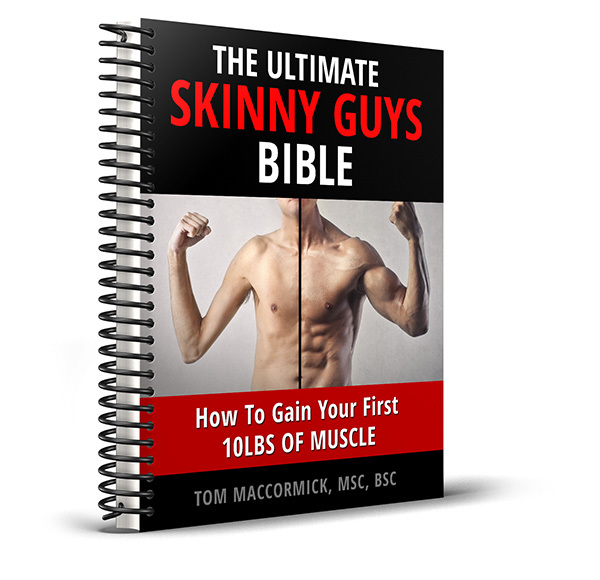 Gain Your first 10lbs of Muscle Now – Get the Ultimate Skinny Guys Bible FREE! Tom would like to retain some of the information gathered from you (it will be stored on a password protected hard drive), for the purposes of keeping in touch and updating you with relevant information. This information will never be shared with a 3rd party without your direct consent. By clicking ‘Sign Up’ you understand and agree with Tom retaining this information to contact you. Copyright © 2018 Tom MacCormick | Site by Freshly Squeezed Design.